Hello friends, I want to give credit of my success to MADE EASY. 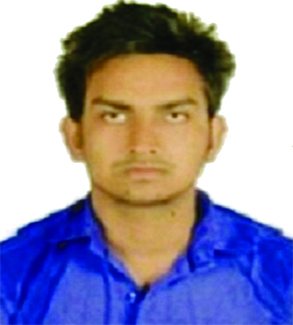 I was a regular classroom course student of Mechanical Engineering at Indore centre. Faculties guided me really well and I secured AIR 1 in ISRO 2018. I also cracked GATE 2018 (AIR-93) and selected for ONGC. I advice fellow aspirants to make notes, resurrect at regular intervals, practice as many previous question papers as you can and attend test series very very seriously.